Remember the "Oi! Made In Holland" samplers? Or perhaps even the "Brabantia Nostra"/"Drunk'N'Punk In Brabant" compilation? Well, Oi! still ain't dead in the Netherlands - there just aren't many bands left! 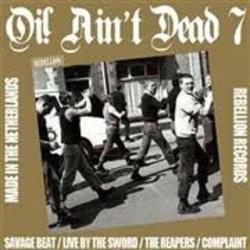 But the bands that are left are killing it and you'll find four of them on this, (already) the seventh installment of Rebellion Records' "Oi! Ain't Dead" series! As a bonus, "Oi! 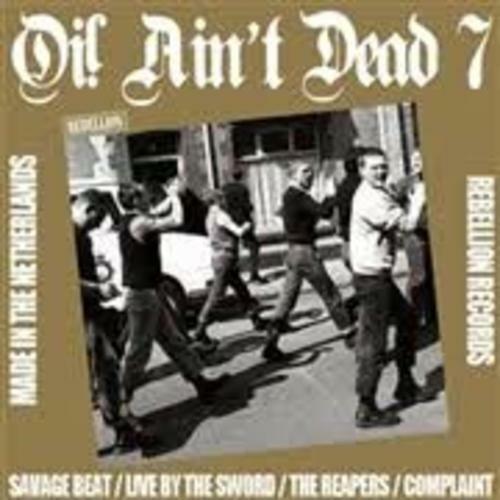 Ain't Dead" Volume 7 features a bonus track by Holland's hardest, defunct outfit Razorblade, with a song that might sound familiar to some of you! Vinyl limited to 500 copies.